For most people, Keddie is a beautiful, and rural town in Northern California. But for some, Keddie is synonymous with murder and despair. An April 11, 1981 Keddie became known all over the country for a brutal and horrific murder. Sue Sharp, her son John and his friend Dana were found in the Sharp family cabin beaten and strangled to death in the family room. Sharp’s oldest daughter, Sheila, had been at a sleepover when she returned to the family home, Cabin 28, to find her murdered family. Police was on the scene for a short while before they realized that Sharp’s other daughter, Tina, was missing from the home. As police continued to search for Tina, other officers brought in multiple suspects. Many were questioned, but without sufficient evidence nobody was convicted. Three years later, Tina was found. Fragments of her skull and other bones were discovered in Camp Eighteen, CA. The case slowly grew dormant and cold. In 2004 the now infamous Cabin 28 was condemned and demolished. 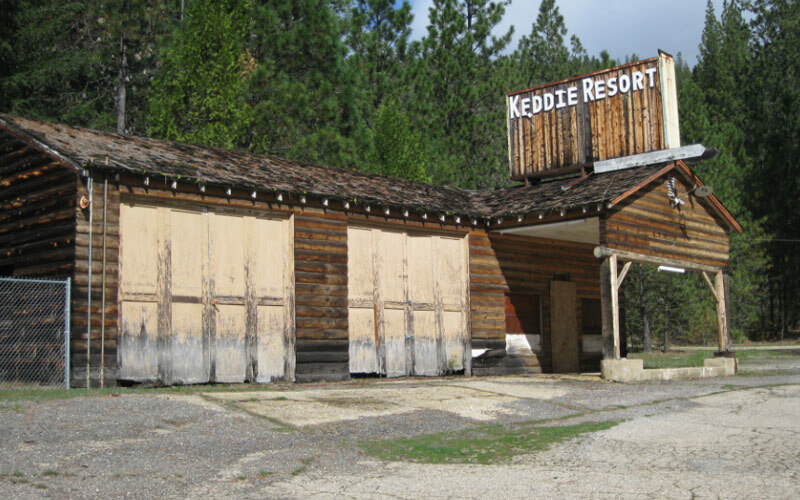 A few Keddie residents believe that when Cabin 28 still existed, it became haunted after the Sharp murders. They claimed to have witnessed ghost writing on the walls. Some even believed the furniture moved around by itself. Growing up in Taylorsville, Kendall (Name changed for privacy) had heard about the Sharp murders from a fairly young age. As she got older and contemplated a career in law enforcement, she became more interested in the case. Cabin 28 had already been demolished, but she decided to check out the site regardless. “The area probably wouldn’t have seemed creepy to an uneducated bystander,” she said. “But knowing the details, the minutiae of the crime…it was not a pleasant place to be. The air itself felt heavy with emotion. “I could still see where the cabin itself once stood, but nature had started to take over the area once more. There were weeds as tall as my thighs all around. I just stood there, staring at the spot when I thought I heard someone walking behind me,” Kendall said. “There were faint but heavy footsteps walking in the dirt. It sounded within two feet of me, but nobody was around. The footfalls stopped close to me for a moment, but then started up again, moving closer to where the cabin had been. “I was a little freaked out, but curiosity won out at the end. I followed behind the footsteps until I heard them stop and a loud creaking noise took its place. It sounded like a door that rested on rusty hinges, if I had to pinpoint it,” she nodded, brows furrowed. “As I listened for more sounds, I suddenly found myself severely short of breath. I felt this strong pressure on my throat. As I stood there, fighting to breathe, I couldn’t help but think of Dana Wingate, and how she had been strangled to death in the house. It was an emotional experience, but it didn’t reach its peak until after I got home. 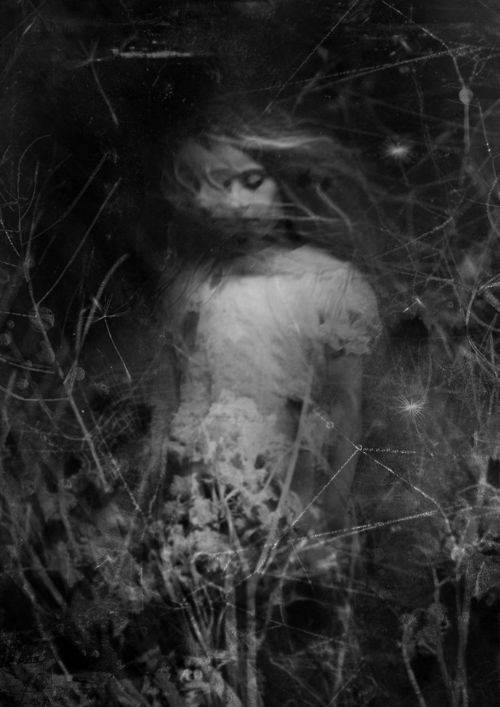 That night I dreamt of a young girl, walking around the empty site. She looked at me and smiled and in my head I heard the name, ‘Tina.’ Keddie will never be the same because of those murders, and after visiting where it happened, I don’t think I will be either,” Kendall whispered.